Use this form to make an secure PayPal online donation. Your gift of Life Saving Vitamin will help end the cycle of poverty by enabling our children to grow & learn. A mind is a terrible thing to waste. Did you know that billions of people around the world are deficient in vitamins? Children under 5, pregnant women, and lactating mothers, and are the hardest hit with a vitamin deficiency. Micronutrient supplementation to selected population groups—specifically pregnant women, breastfeeding mothers and children under five—is a simple and cost efficient way to alleviate undernutrition, and can be a robust solution both in its own right, and an intermediate solution until fortification of foodstuffs is achieved and accessible by all members of society; or until families have access to more food of better quality. MJMP focuses on micronutrient supplementation as the most immediate and effective way to reach all vulnerable individuals. An estimated 4 million children under age five are affected by xerophthalmia, a serious eye disorder that can be caused by moderate to severe deficiency and can lead to blindness. Far greater numbers of children show no external signs of vitamin A deficiency but live with dangerously low vitamin A stores, leaving them vulnerable to infection and with reduced immunity to fight common childhood diseases, and to reduce the number of preventable child deaths each year by reducing child mortality from measles alone by 37%. An estimated 190 million children under five suffer from vitamin A deficiency (VAD), a major underlying cause of child mortality. With your help, we can reduce under-five child mortality by about 24% in at-risk populations simply by reaching children with the necessary vitamin A. In 2014, we are addressing the Philippine need for vitamin A by targeting nearly 117,000 children with high dose vitamin A supplementation. Unlike most vitamins, vitamin A is not a chewable daily vitamin; instead the tip of a small high dose capsule is cut off by a qualified healthcare provider and the contents are dripped into the child’s mouth. This concentrated dose is stored in the liver and slow-released over time into the child’s system (this method is the primary recommended intervention for VAD by the World Health Organization and UNICEF). Optimally, supplementation in this manner is repeated about every six months starting from 6 months of age and ending at 5 years of age. Children 6-11 months of age receive one dose of 100,000 IU vitamin A. Children ages 12-59 months receive one dose of 200,000 IU vitamin A twice a year. In developed countries, our most basic foods have been fortified with essential vitamins and minerals for more than 50 years. While public health has increased, public awareness of how critical vitamin A is to our basic well-being has decreased. 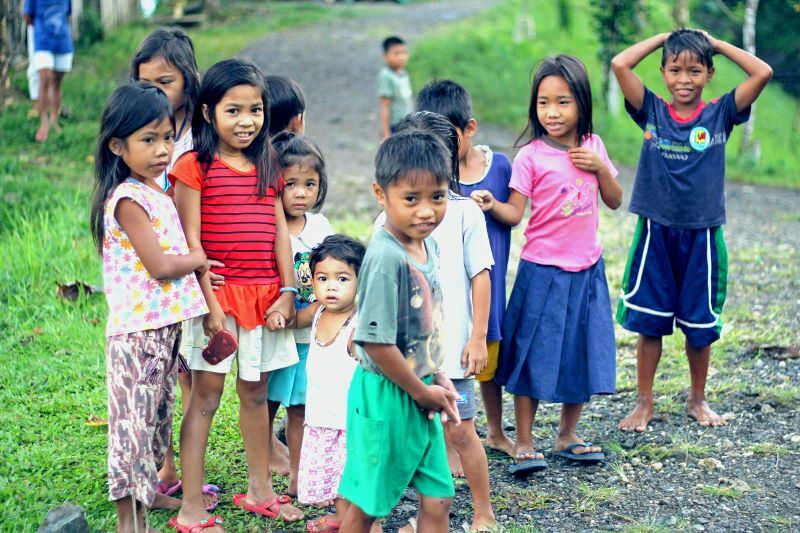 This is our most successful program: Maria & Joseph’s Ministry to the Poor is the lead partner for Vitamins A distribution in the Philippines and we are serving over 117,000 children with much need Vitamin A. Moreover, vitamin A supplementation is recognized as one of the most cost-effective interventions for improving child survival. In 2014, we are addressing the Philippines need for vitamin A by targeting nearly 117,000 children with high dose vitamin A supplementation. Unlike most vitamins, vitamin A is not a chewable daily vitamin; instead the tip of a small high dose capsule is cut off by a qualified healthcare provider and the contents are dripped into the child’s mouth. This concentrated dose is stored in the liver and slow-released over time into the child’s system (this method is the primary recommended intervention for VAD by the World Health Organization and UNICEF). Optimally, supplementation in this manner is repeated about every six months starting from 6 months of age and ending at 5 years of age. Children 6-11 months of age receive one dose of 100,000 IU vitamin A. Children ages 12-59 months receive one dose of 200,000 IU vitamin A twice a year. Because of the large dosing size health care intervention is minimize and thus minimizing the overall cost to deliver the necessary dosage. Visualize your own child not being able to fight measles, diarrhea or respiratory infections to the point that their life was in danger. 1/3 of children under five are deficient in vitamin A. They live in developing countries all over the world, and they need your help. Reaching the poorest of the poor: Our Philippines vitamin A campaign dramatically decreases mortality rates in hard to reach areas targeted by the program. We need your help to make sure every child gets the vitamin A he or she needs to survive. Cost-effective and highly impactful: Vitamin A supplementation was ranked by a group of world-renowned economists as the top international priority (link to vitamins-a supplementation) for addressing the world’s greatest global development challenges. 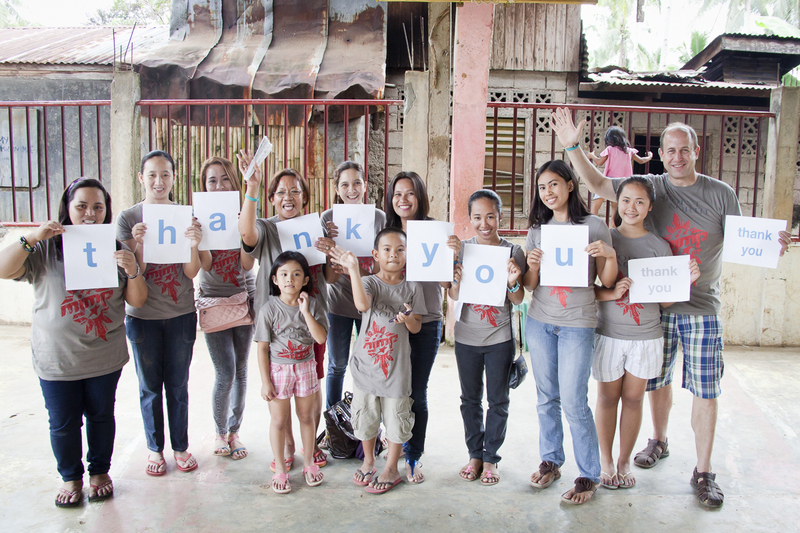 Logistics: Our program has been very successful across many areas of the Philippines, our dedicated partners and volunteers work many hours addressing malnourishment among the children. We can’t do it alone we need your help, make a generous donation today and help us continue to successfully helping malnourished children.